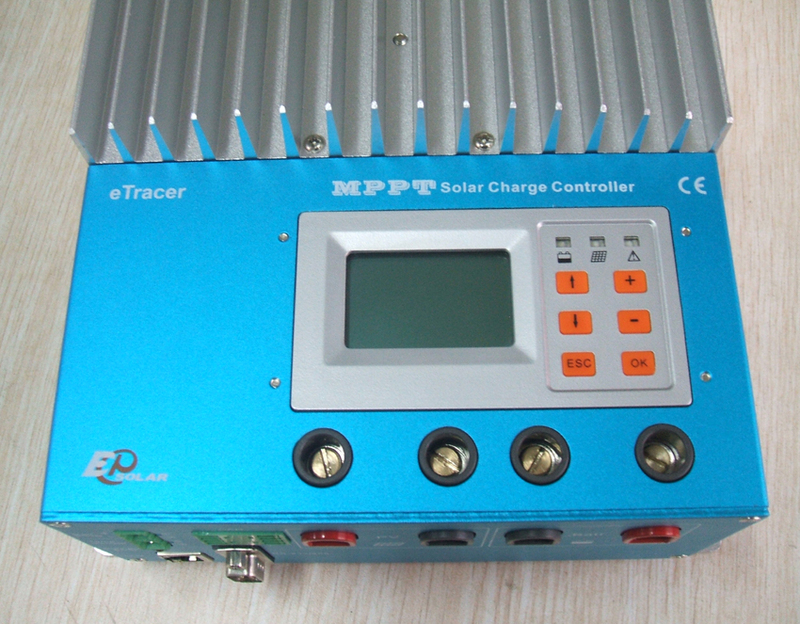 eTracer is an advanced Maximum Power Point Tracking MPPT controller for off-grid photovoltaic(PV) systems up to 3KW.The controller features as mart tracking algorithm that maximizes the energy harvest from the PV by rapidly finding the solar array peak power point in all the weather condition.The controller provides higher efficiency up to 98% with lower power loss.Include up to 450 days data logging by connecting to Ethernet. 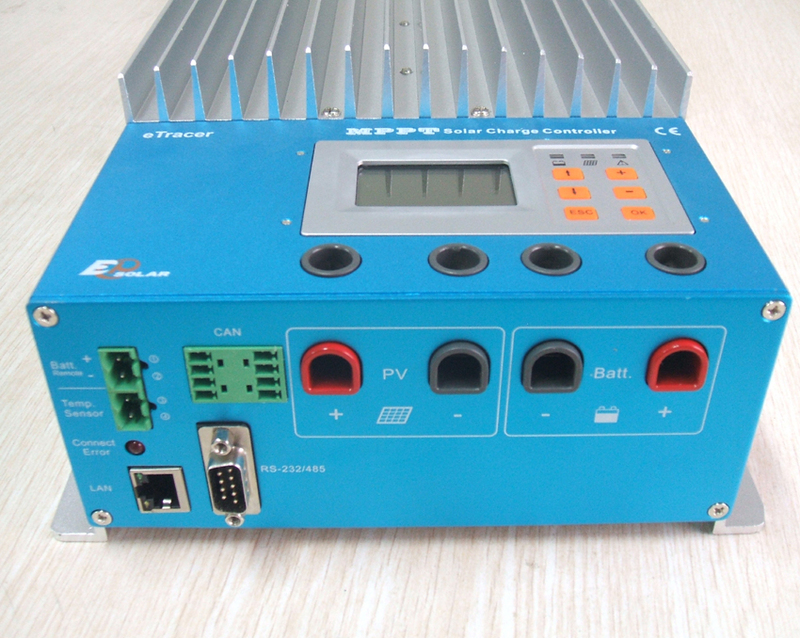 if we use a MPPT of 20 Amp, does this current will limit the inverter power since drawing current from the battery more than 20 Amp? 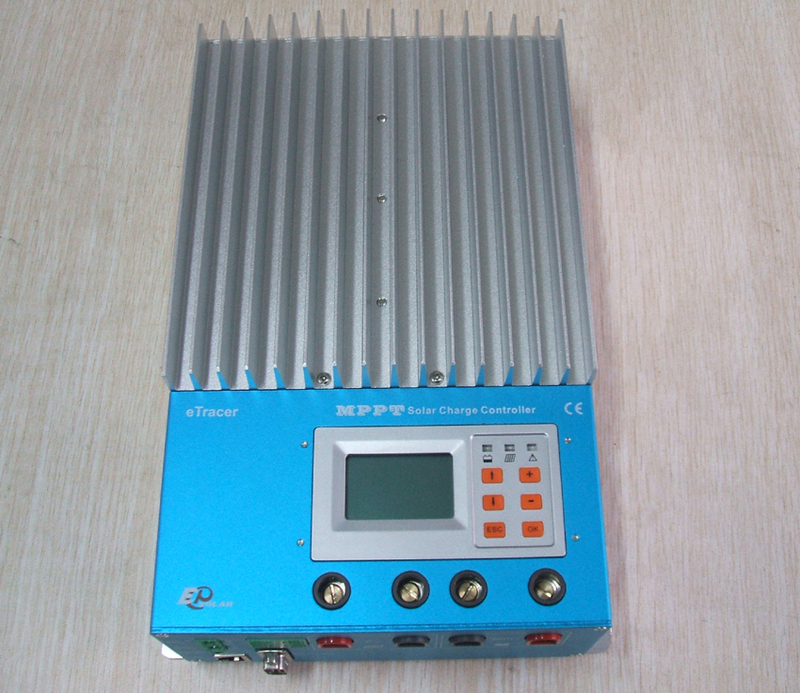 does your MPPT record energy going in the battery and out? 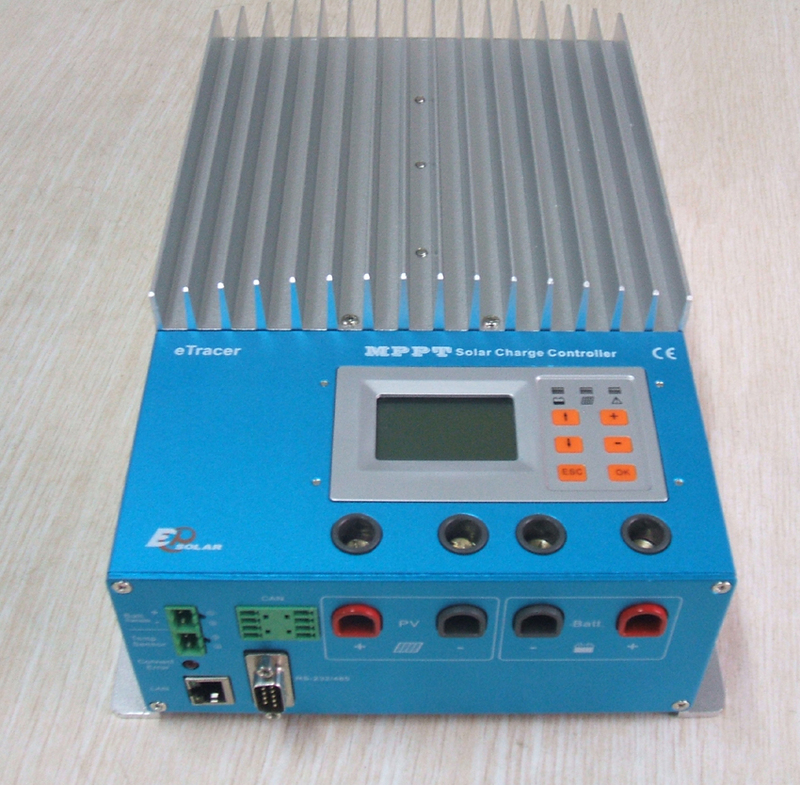 do you have hybrid MPPT controller charger for windmills, and solar PV ? 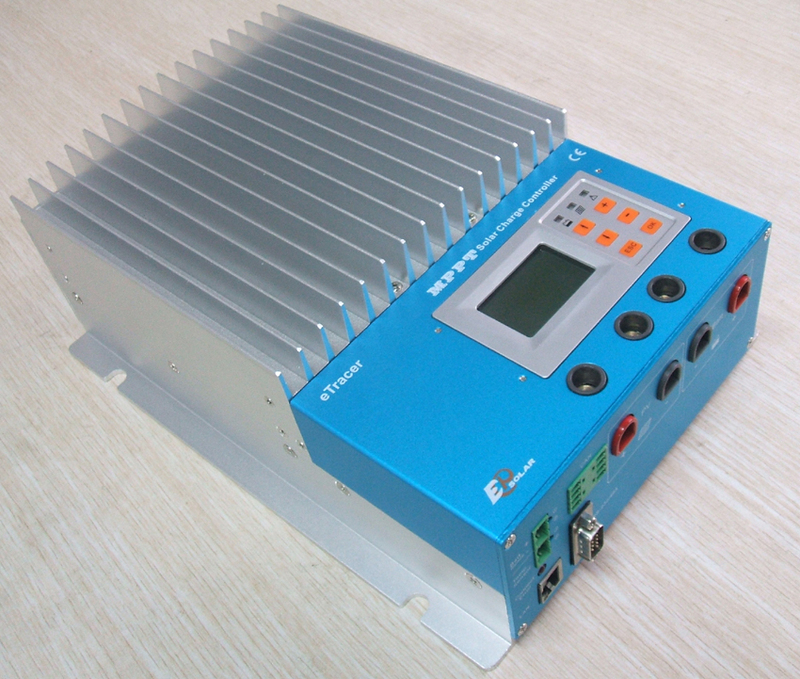 we are interested in your products(solar charge controllers).We deal with the solar technology and mainly with small power stations. 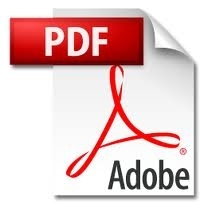 the price list for selected types of goods depending on quantity. Many thanks in advance for your efforts and prompt reply.